Get rid of your waste quickly, easily and efficiently with Hackhams best value skip bin hire! 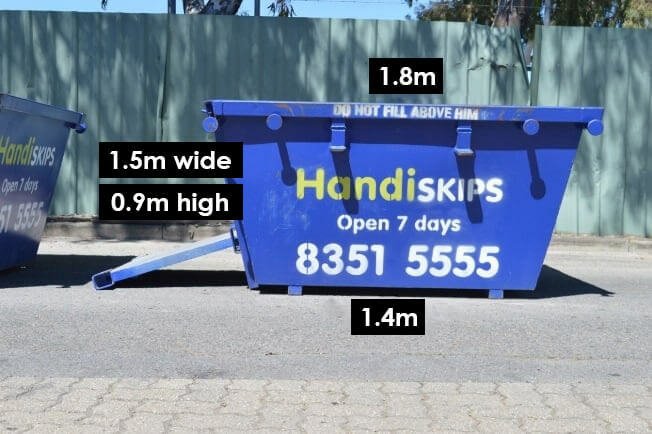 Get your project underway with cheap skip hire from Handiskips SA. 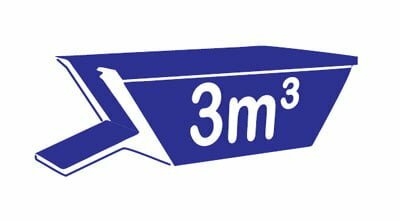 From mini skips of just 2m3 to maxi skips of 6m3 and all sizes in-between be assured of the best-priced skip hire in Hackham. 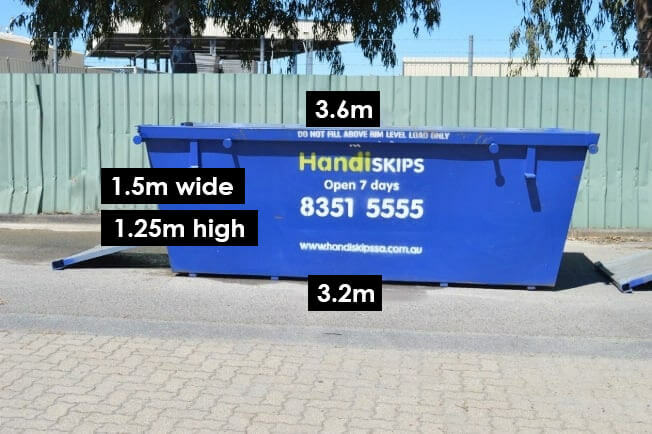 No matter what you need a skip for – garden waste, renovation waste, quarry waste, general waste or mixed waste we offer Adelaide’s quickest and most efficient skip bin hire service. 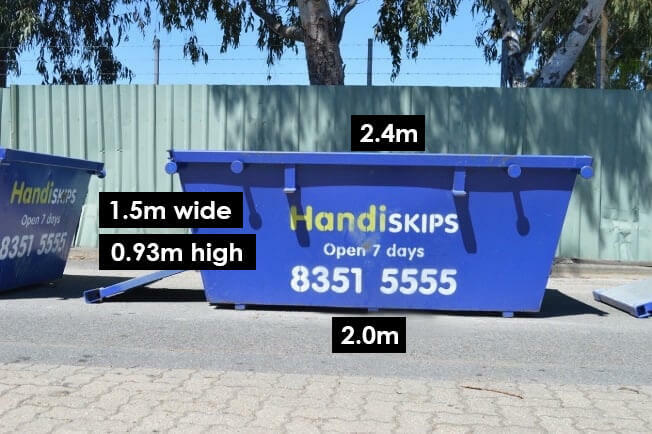 Not sure what type and size skip you need? No worries call Lisa our business manager who will advise you and help determine the best skip for you. 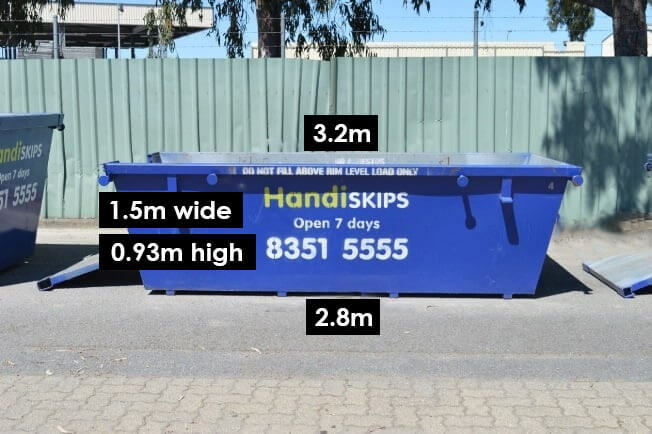 Handiskips SA has been in the waste disposal business for over two decades and are solely focused on providing domestic skip hire to homeowners. As such we are open seven days a week and all of our skips are modern, clean and come with an easy load door. Whatever size skip you choose, you know it will be easy to fill as it has a drop down door at the front which forms an access ramp enabling you to walk into the skip for quick and easy loading. 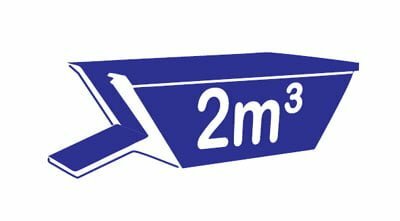 Our drop down doors save you the time and effort of throwing things over the side while allowing you to stack your waste to use the maximum capacity of the skip. 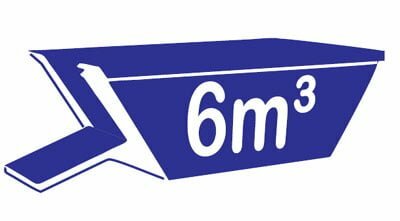 We aim to make dealing with us simple and easy and can often deliver your skip on the same day and have mobile EFTPOS facilities so it’s easy pay on delivery. Always conscious of the environment we are big on recycling and are proud to say that we recycle around 95% of the content of our skips. 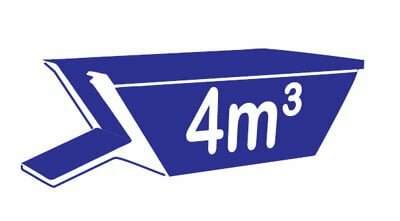 So whatever you need to dispose of, you can rely on us to be environmentally responsible and help protect the environment for our future generations.